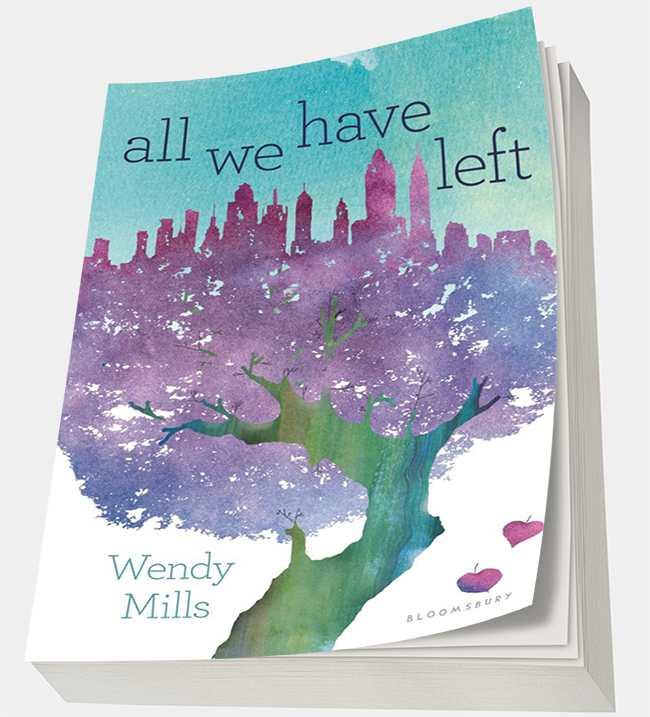 In commemoration of the 15th anniversary of the September Eleventh attacks, we’re honored and humbled to present “All We Have Left,” a young adult novel featuring Masha’s illustration on the cover. The book is available in book stores near you and on Amazon. Gr 7 Up—This beautifully written coming-of-age story traces the lives of two girls whose worlds intersect on September 11, 2001. Chapters alternate between the present-day story of Jesse, whose brother died on that fateful day, and an emotional account of Muslim teen Alia’s experience inside one of the beleaguered Twin Towers. The wounds are so deep that Jesse’s family doesn’t talk about her brother Travis. Her parents are on the brink of a divorce, and she has feelings for a bad boy who leads her astray. After her arrest for hate speech tagging, she is sentenced to community service at the Islam Peace Center. Alia is a teenage girl and aspiring comic book writer/illustrator. An incident at school causes her parents to withdraw permission for Alia to attend a program for talented high school artists. On September 11, she heads to her father’s office at the World Trade Center to plead with him to change his mind. Jesse’s journey to discover why Travis was at the Twin Towers and what happened to him before he died eventually leads her to a search for Alia, the girl Travis was with when the planes hit. Her work at the Islam Peace Center and the friends she makes there instill in Jesse a new understanding of Muslims and the Islamic faith. This outstanding, touching look at a national tragedy promotes healing and understanding. Thank you 8Balloons for such a great feature! 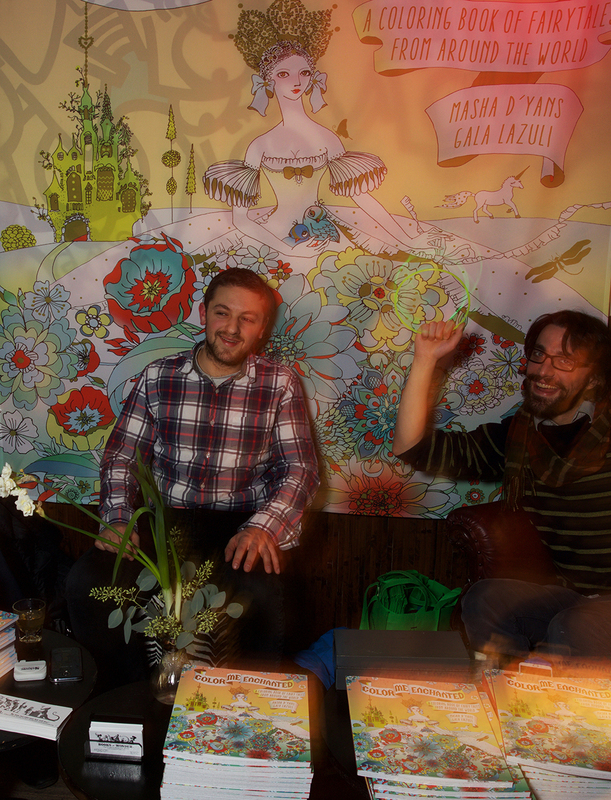 Click on over to read the full interview or peruse our repost here. 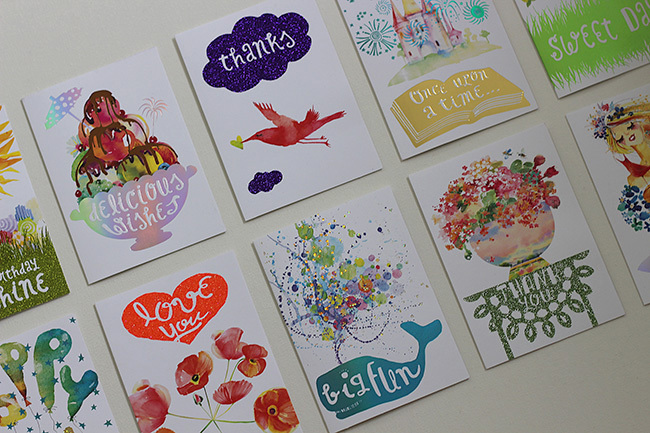 Masha cards on Paper Crave, new and springy! So glad to be featured on the fab blog started by Kristen Magee in 2006 as an outlet for sharing her favorite paper finds – we sure have found many a paper craving there over the years! 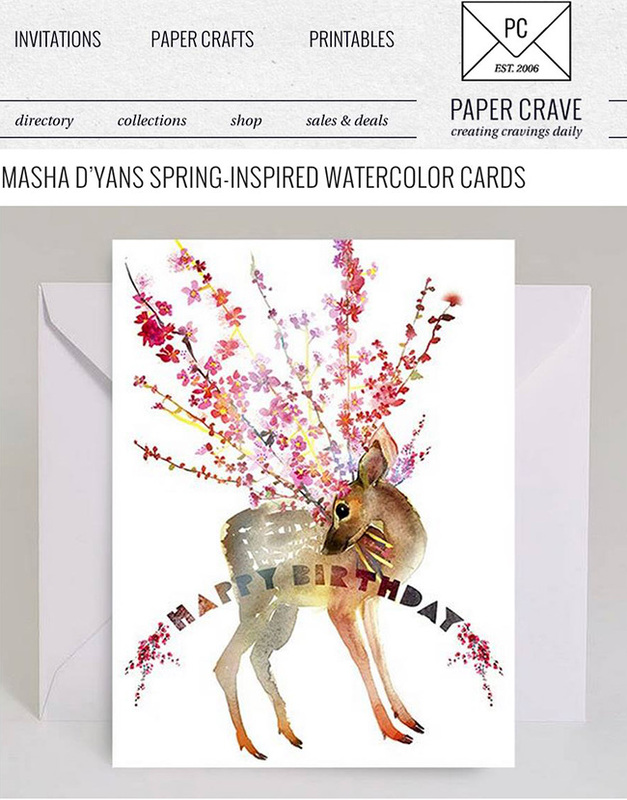 Here’s a little taste of the article: “Masha’s bright, vibrant, and expressive designs feature a unique blend of organic watercolor elements and illustration, and I can feel the warm energy that exudes from her new, springtime cards, which were inspired by an obsession with cherry trees and all things blooming.” Thank you, Paper Crave! Read more and shop these beauties here. 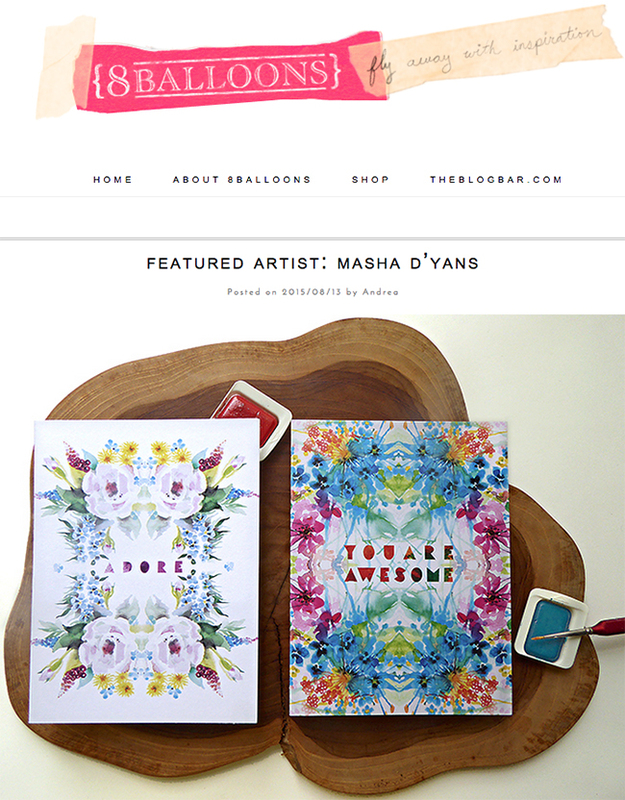 In newest Masha news: Refinery29 + Target + Etsy. We’re so excited to share a few of biggies this week. 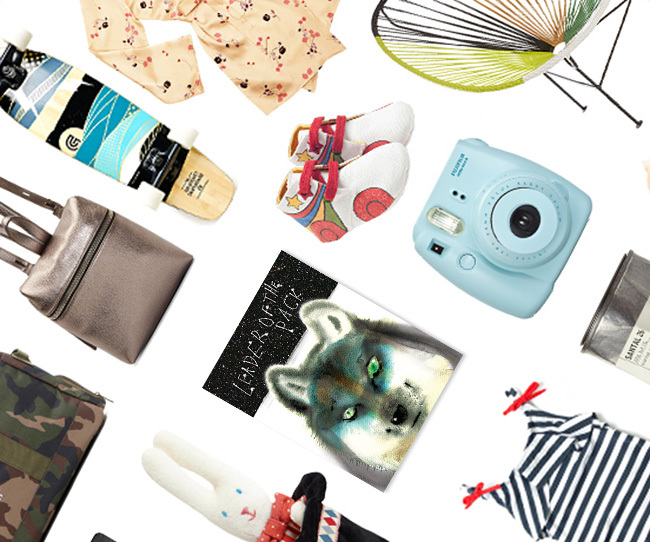 Our Pack Leader Wolf card is featured in Refinery29 current gift guide! 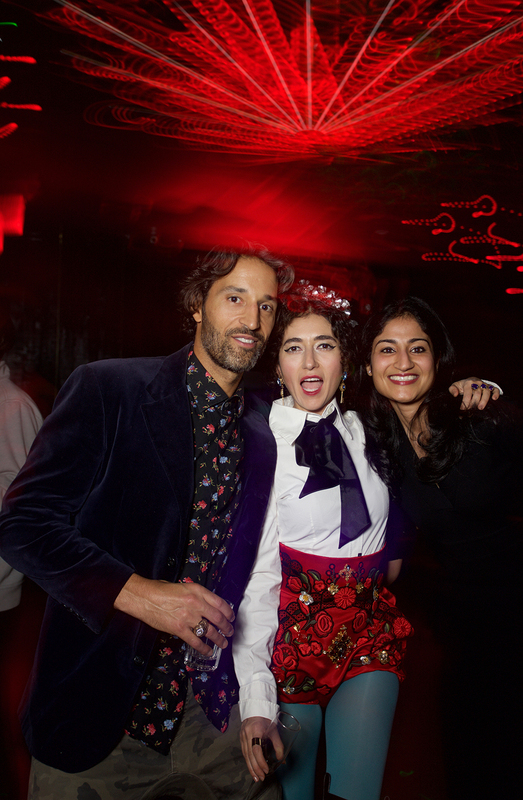 We’re addicted to R29 so it’s extra sweet to be part of it and in such good company. Check out the full post with gift ideas for any age. We’re also thrilled to introduce two new bespoke collections at select Target stores. First up: Prints Charming, a 12-card line that cleverly marries exclusive watercolor illustrations with irresistible holographic metallic foils and glitter processes. The combinations make for a treat that’s sweet and rich – yes please! The Water Typo 12-card line juxtaposes free-flowing and abstract watercolor palette with offbeat messages done in Masha’s hand (painted into the washes – see how the color pools around ;)?) and printed in various holographic metallic foils. 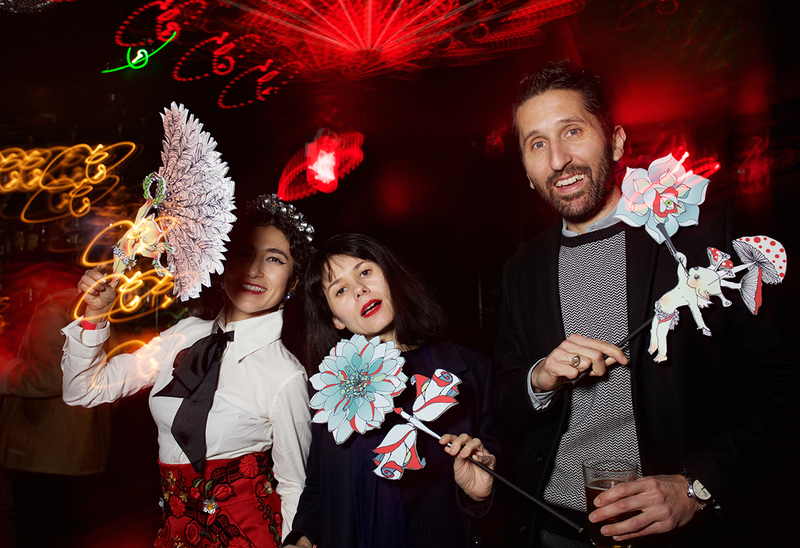 The whole effect is fast, festive, artsy fun, don’t you think? 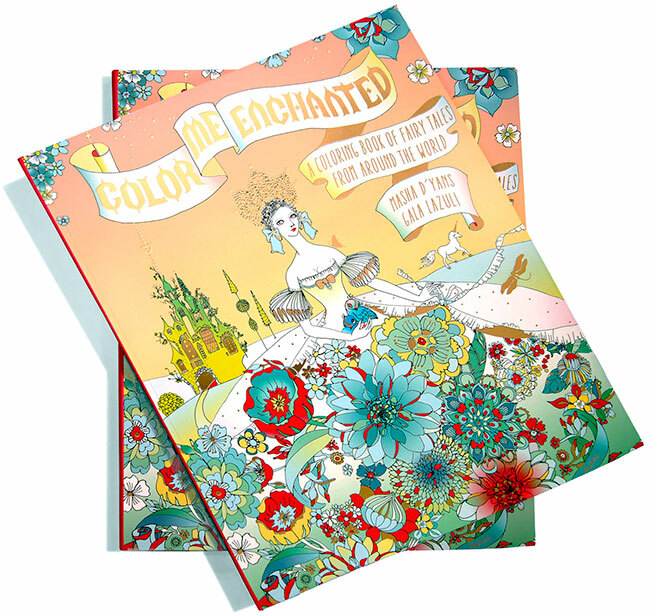 If you or your recipient(s) are color and texture junkies like us, these are for you! Let’s get psychedelic. Both these card lines are part of our diffusion brand M by Masha D’yans and have messages inside and out for a complete package. To see more, please visit your Target store. 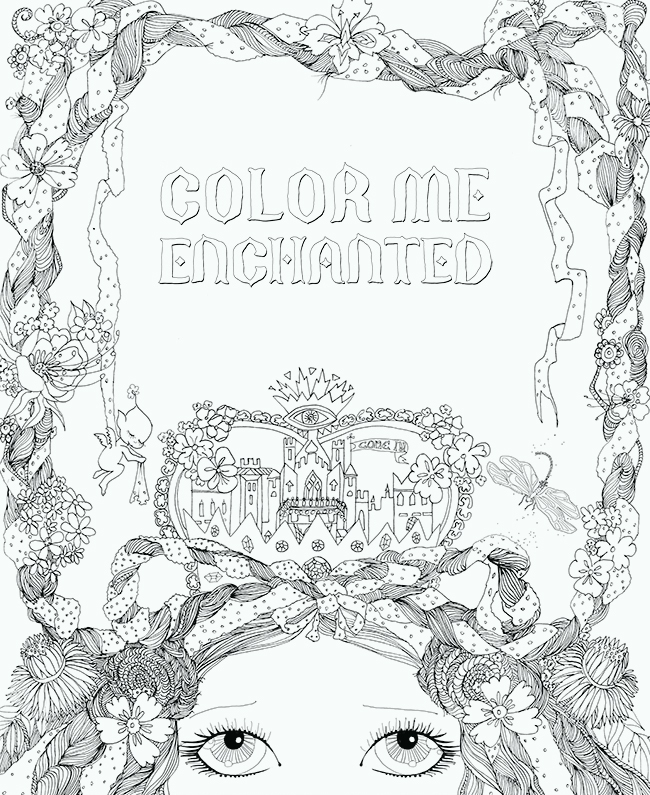 You’ll only find these gems of color happiness in the boutique section of Target cards so be sure to check them out while they last! 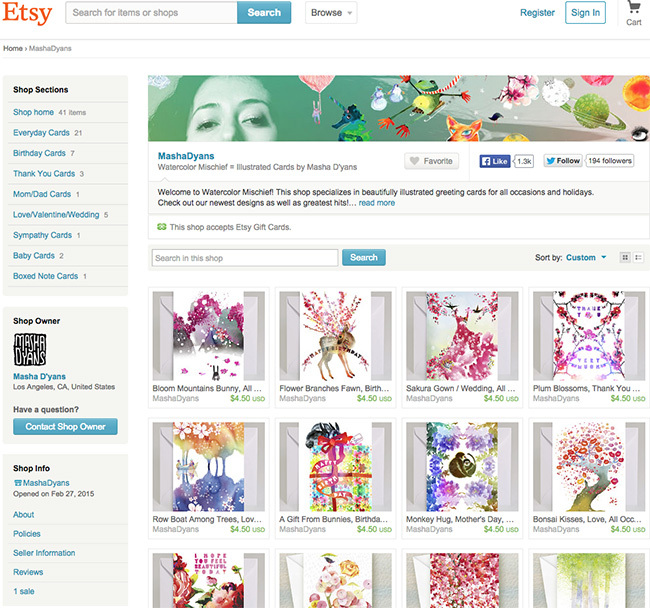 Last but not least, good news for all you Etsy addicts! We just added an Etsy outpost of Masha shop featuring our bestest sellers. You’ll notice the pricing is a bit different, but with lower shipping on smaller quantities it comes to the same deal. 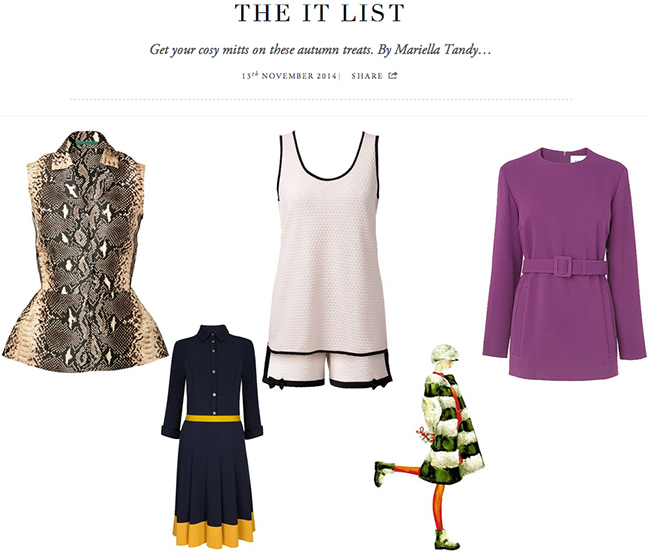 Give it a whirl – we’d love to know what you think. 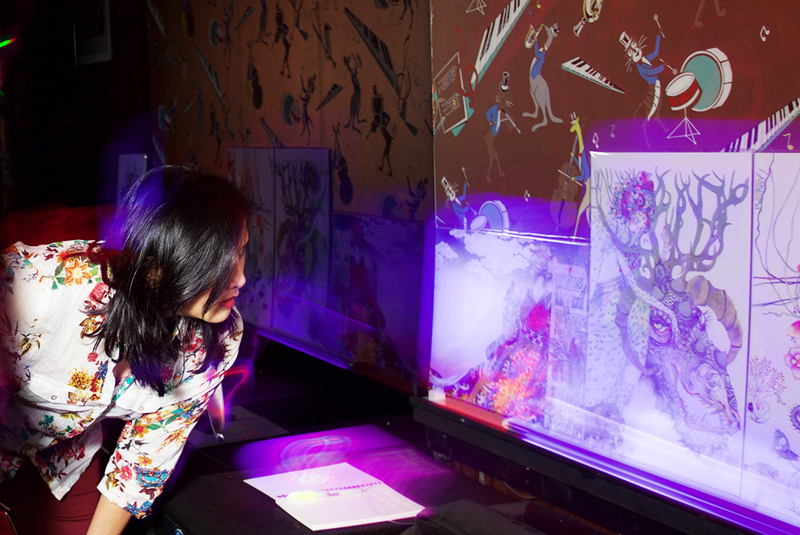 The plan is to add one-of-a-kind products in the future. 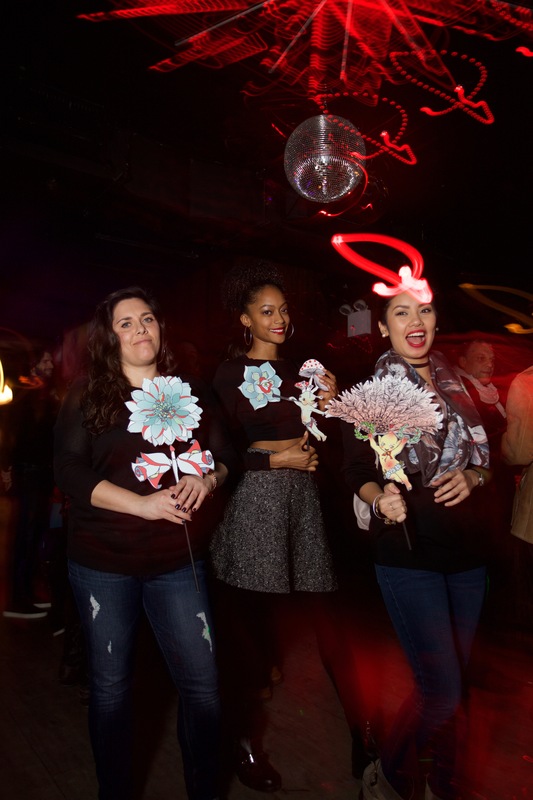 We have a couple exciting Masha holiday events coming soon to both coasts! 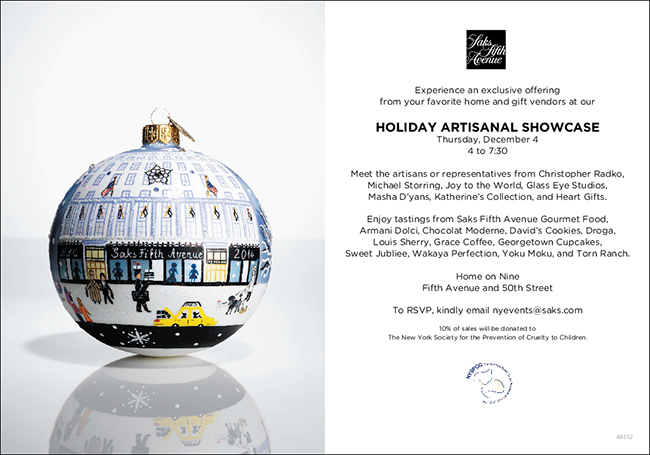 First up – should you find yourself in beautiful New York City, and ready to add a fete to your December 4th, please come see Masha at the iconic and glamorous Saks 5th Avenue’s Holiday Artisanal Showcase! 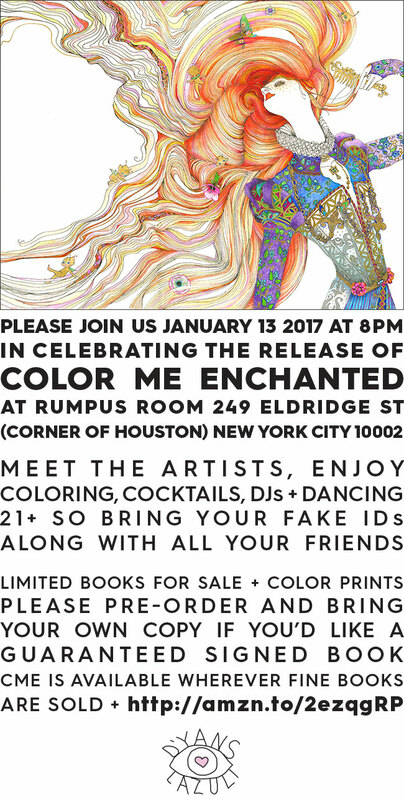 She’ll be signing her exclusive mixed card sets as well as anything else you care to have her autograph, so don’t forget to bring your Masha calendar, Razzle Dazzle Ruby or Poem as Big as NYC. Fancy treats for all. We hope to see you 4-7:30 on 5th Ave and 50th St (9th floor)! 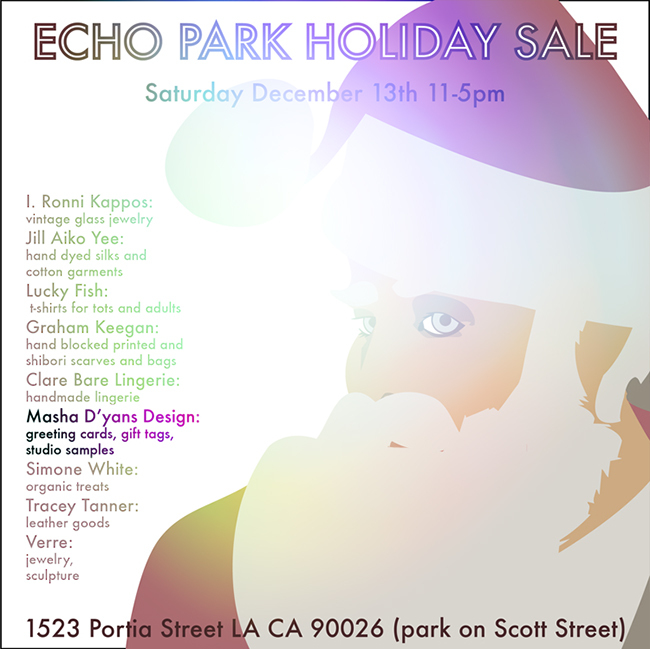 If sunny LA is your preference, on December 13th Masha is joining I.Ronni Kappos Jewelry at a holiday pop-up event which will include fashion, accessories, stationary and treats! Come see us 11-5 at 1523 Portia Street near Echo Park Blvd. and Sunset and make your holidays even shinier! Grab the card here: Feedbirds —or— shop current Tshirts.